Discovered an unexpected crack in your auto-glass? 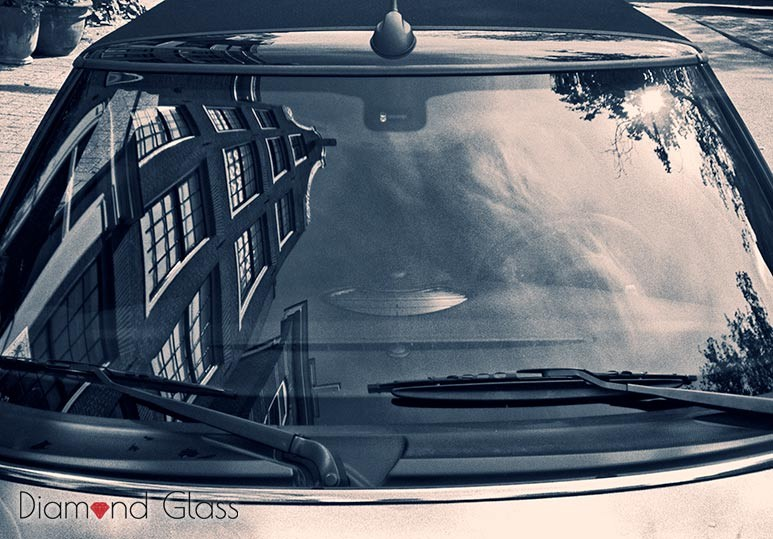 Here are some of the most surprising causes of damaged windshields and how to avoid them. A chip or crack in your auto-glass should never be taken lightly. 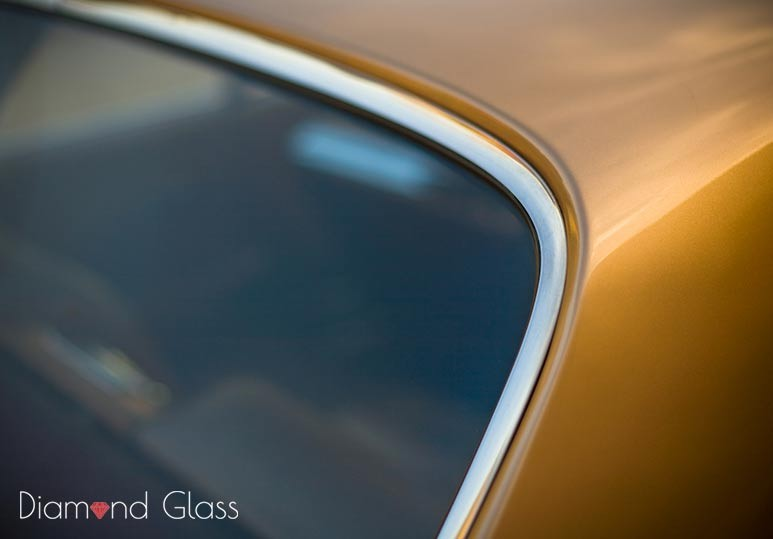 Whether you require a windshield repair or a side mirror replacement, our team at Diamond Glass has the skill, knowledge, and equipment to get you back on the road quickly and safely. Maybe you got into your car this morning for work and discovered that your windshield had cracked, seemingly for no reason. Or perhaps you discovered your auto-glass was damaged when you came out of a restaurant after dinner, even though you’re sure nothing happened to it when you were inside. One of the most important things to remember is that windshield cracks and chips don’t just happen. It may seem that way when you discover the damage, but there is always an underlying reason. Temperature Changes: Fluctuations in temperature, especially if you use a defroster or even the car’s heater, can cause your auto glass to expand and contract. 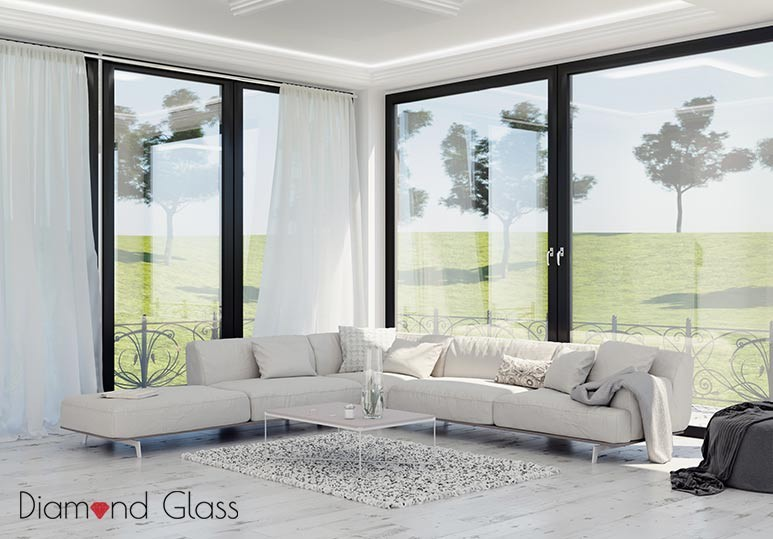 Because glass heats faster around the edges, these expansions and contractions happen at different rates, leading to cracking. Sunlight: Sunlight has the same effect on your windshield as temperature changes. Because it heats the metal near to the edges faster than the middle of your windshield, it can cause cracks. Pressure Changes: Pressure changes from factors such as high wind gusts, or even setting something heavy on the windshield, could potentially be enough to cause a crack on your auto-glass that seems to come out of nowhere. If you notice a chip or crack on your windshield, it’s imperative to fix it as soon as possible. Even if it looks like a minor crack can wait, the damage could be more serious than it appears. Even if it’s not, a crack that’s left alone will only get worse. 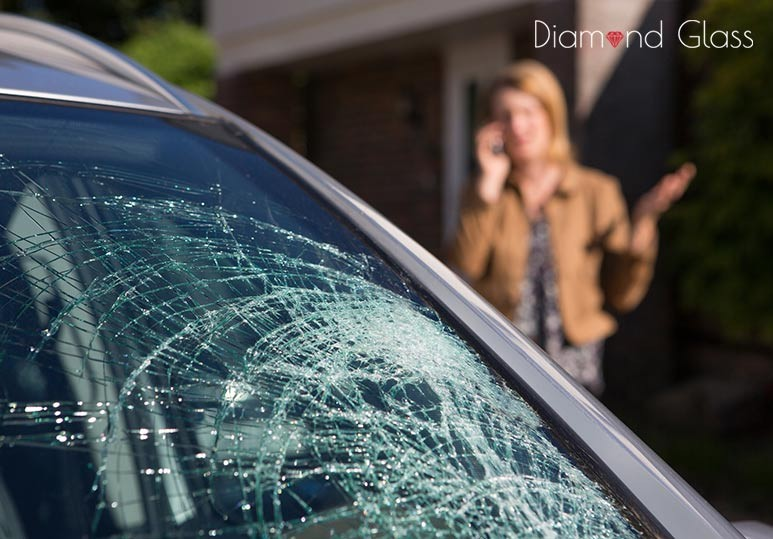 At Diamond Glass, our team can determine whether or not your windshield is repairable and get you back on the road within one hour! To know more about our affordable, convenient, and quick auto-glass services, and how we can get your car back onto the road safely and quickly, contact our Calgary office at 403-568-7086 or request a repair quote.